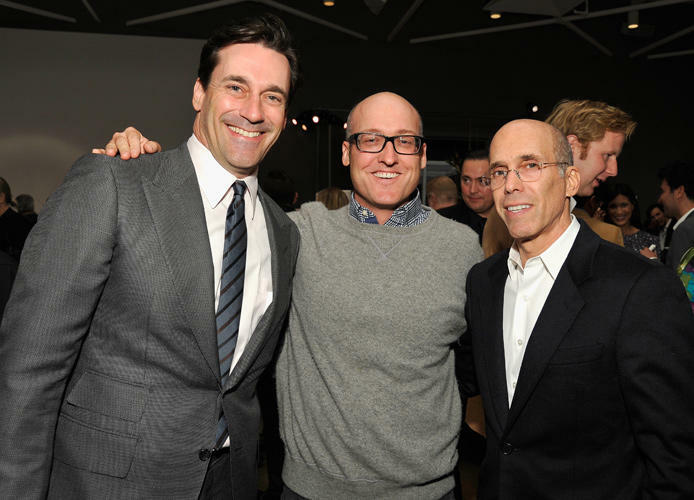 Jon Hamm, Mike Mitchell and Jeffrey Katzenberg at the Motion Picture & Television Fund Presents "Reel Stories Real Lives." 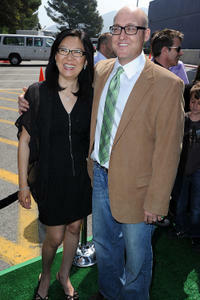 Teresa Cheng and Mike Mitchell at the California premiere of "Shrek Forever After." 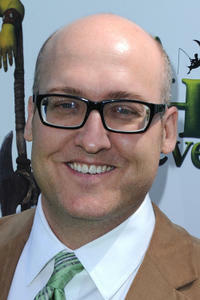 Mike Mitchell at the California premiere of "Shrek Forever After." 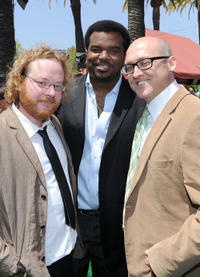 Walt Dohrn, Craig Robinson and Mike Mitchell at the California premiere of "Shrek Forever After." Jenno Topping, Betty Thomas and Mike Mitchell at the California premiere of "Surviving Christmas." Mike Mitchell and Oren Aviv at the California premiere of "Sky High." 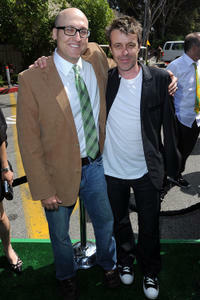 Mike Mitchell and composer Harry Gregson-Williams at the California premiere of "Shrek Forever After." 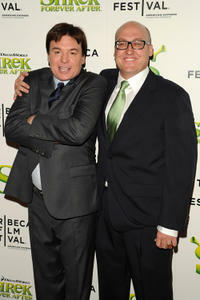 Mike Myers and Mike Mitchell at the opening night premiere of "Shrek Forever After" during the 2010 Tribeca Film Festival. Mike Mitchell, Nina Jacobsen and Producer Brigham Taylor at the California premiere of "Sky High." Kelly Preston and Mike Mitchell at the California premiere of "Sky High."